Upon arrival at the airport, your private driver will await you at the meeting point just outside the gates, after you’ve picked up your luggage. On the way to the city center, enjoy a photo opp of Brussels, enjoy a drive around the city and pass some of Brussel’s monumental highlights such as the Atomium, the Royal Palace of Laken, Parc du Cinquantenaire, and the European district. 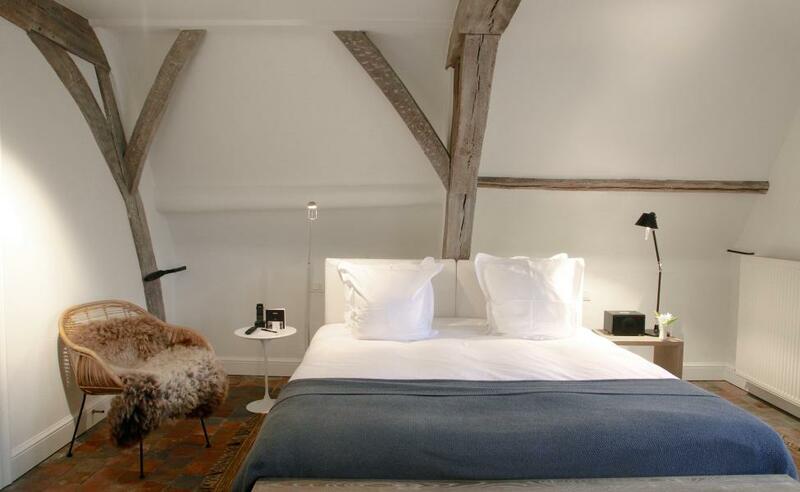 Check-in at Hotel des Galeries, a boutique hotel perfectly located near the Grand Place. Take some time to relax & refresh. 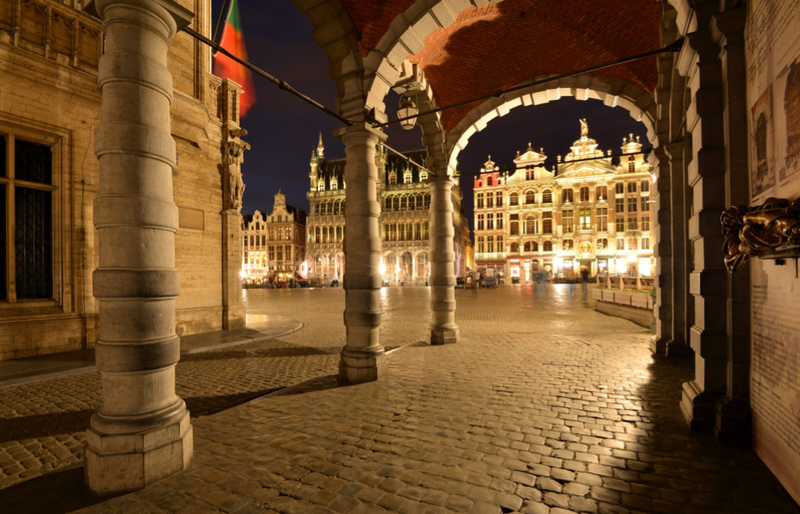 In the early evening, you will join your guide for a walking tour through Bussel’s downtown with an emphasis on its history visit the Old Market, the Manneken Pis, the Gallery Royal Saint Hubert, the Central Station & Gallery, the Bozar. End the tour with a pub crawl to bars that have been voted to be the best beer cafés in Brussel. Here you will experience a grand selection of artisanal beers on tap and hidden beers are known as “estaminets”; many date back to the 18th century and have remained unchanged ever since! Return to the hotel, the rest of the evening at your leisure. We recommend enjoying a traditional Belgian brasserie near Place Sainte Catherine or some local beers in one of the bars of the lively Halles Saint Gery. Cheers! In the morning, enjoy a walking tour to the Royal district – Royal square, Royal Palace, Royal Park. You will pass by the Cathedral of St Michael and St Gudula, Mont des Arts and the beautiful art-deco building of the Music Instrumental Museum, the Magritte Museum, which is dedicated to the work of the surrealist artist, René Magritte. 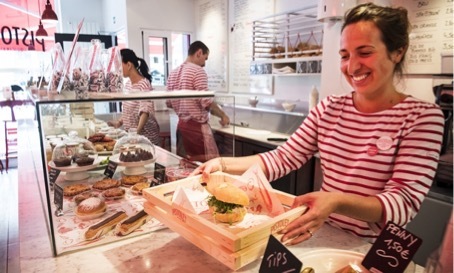 Enjoy a typical Belgian lunch at “Pistolet Original” which offers a huge selection of sandwiches filled full of typical cold and hot Belgian products. Home-made steak tartare, salted pork hash with pickles, grey shrimps, cream cheese with radish and onions, gouda cheese with “witlof” and green salad, grey shrimp croquettes, sausage meatballs with mayonnaise, and more! In the afternoon visit Sablon, especially known for its numerous antique dealers who settled down in the area but also with Belgian chocolate & confectionery stores. Enjoy a 1h private chocolate workshop with mendicant creation in the atelier of a true Belgian chocolatier followed by a 30min tasting of a variety of chocolate to educate your palate. End the tour with a visit of “Brussels Beer Project”, a collaborative project using co-creation to become more innovative & daring, to bring fresh air into a sometimes to conservative Belgian craft brewing scene. This involves an explanation of the project, the beer styles you will be drinking and of course a tour of the brewery and brewing processes. Oh, and make sure to try the beer called “Chove Chuva”, inspired by the post-bossa nova song written by Jorge Ben Jor. For dinner, we recommend “Dinner in the Sky”: discover an unforgettable gastronomic experience in the skies over the capital. You can enjoy an unparalleled view of Brussels and its surrounding while delighting in rare dishes prepared by starred chefs and drink fine wine! After breakfast at the hotel, you will prepare your bags, check-out of the hotel and transfer to Antwerp, about a 1hr ride. 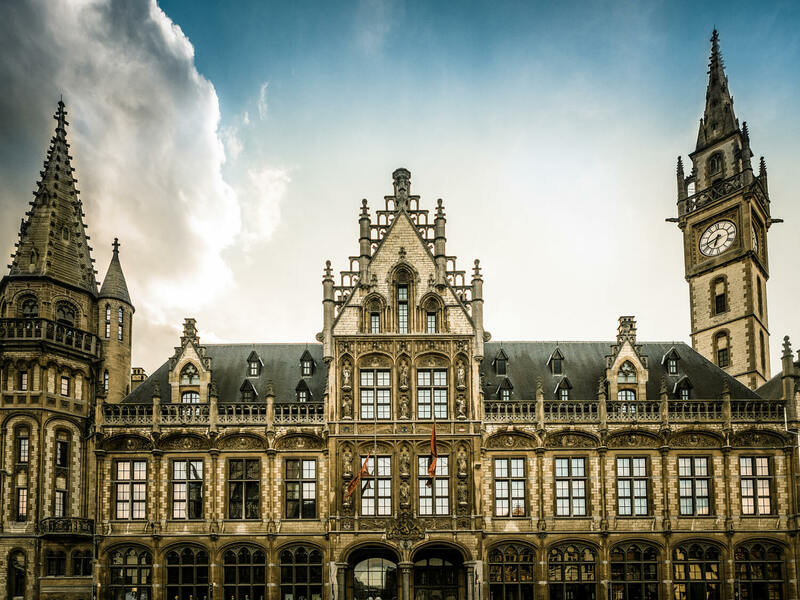 Upon arrival, you will meet your private guide and absorb the medieval majesty of the Market Square; gaze at the beauty of the buildings, the Baroque facades of the Cathedral of Our Lady and marvel at the outstanding architecture of Antwerp railway station. For lunch, we recommend “Frites Atelier”. This snack bar called here “frietkot” is not the same as the others you can find in Belgium. Here, the recipes were invented by Sergio Herman renowned for having multiple restaurants with Michelin stars. In this one of a kind snack bar, you’ll enjoy perfectly fried fries with many different kinds of sauces developed by the chef. 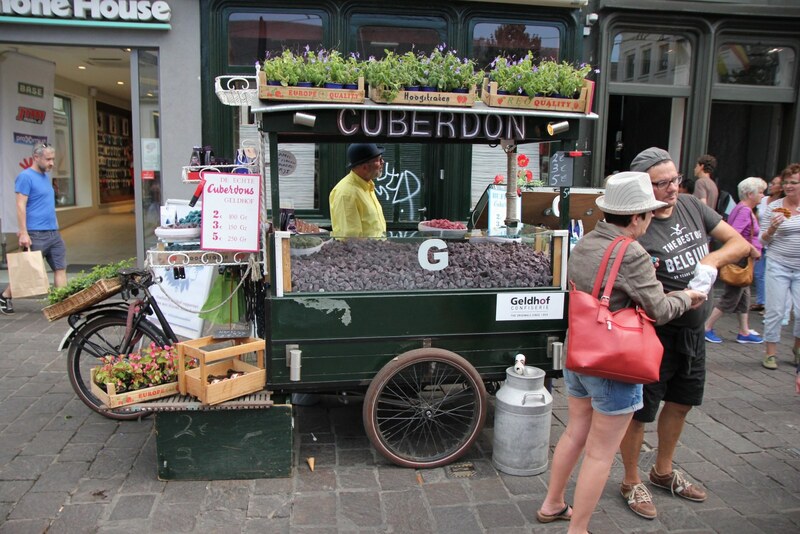 Or another option would be “Mercado”, the first real food market in Belgium. This iconic location is true foodie heaven, where you taste the latest culinary trends and food from all over Belgium and the world. After lunch, continue touring with your guide visiting the MAS, and the museum which is always hosting several interesting temporary exhibitions. Take a trip to the rooftop where you can enjoy a 360-degree panoramic view of Antwerp. Continue to the nearby museum Rubens House, where the famous painter spent most of his lifetime. Enjoy some free time shopping. Despite its modest size, shopping in Antwerp is an experience befitting the city’s status as an international fashion capital. Whatever your personal style, you can choose between the elegant offerings of major fashion houses, cutting-edge boutiques, small independent workshops, and outstanding, pace-setting concept stores. For dinner, we recommend going to “Het Eilandje (The Island)”, Antwerp’s oldest port area surrounded by water. Today, port activity is more concentrated in the north, but the feeling of a port is still very much present, and this area is filled by trendy bars and restaurants. Another option would be “The Jane” a Michelin-starred gem recently voted the world’s most beautiful restaurant. After breakfast, gather your things and check-out of the hotel, today you will transfer to Bruges about a 1.5hr drive. Once you arrive in Bruges, you will be directed to the home of a Belgian interior designer where a private chef will teach you how to prepare a typical Flemish dish, the Carbonade Flamande with sweet-sour beef and onion stew. Made with beer, and seasoned with thyme, bay leaves, and mustard. Enjoy your stew and some local beers in the beautiful garden. 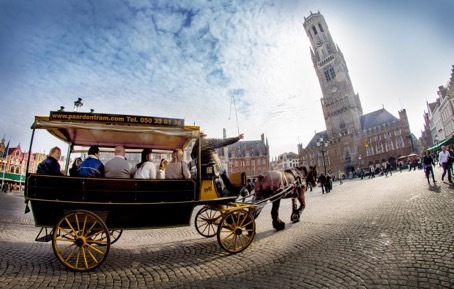 In the early afternoon, you will depart from the house and enjoy a 30 min Horse Tram ride through the city. It will be your first encounter with the medieval Bruges since the Horse Tram will pass by touristic areas but also non-touristic areas. You end your ride at Hotel Heritage, a classic hotel offering the latest technology in rooms and impeccable service. Check-in to the hotel and take some time to relax and refresh. In the early evening, you will have the chance to enjoy an unexpected tour on foot of the beautiful Bruges. It is the best-preserved example of medieval Flanders and similarly to Amsterdam, the heart of Bruges is surrounded by an almost continuous ring of canals. Therefore Bruges is also known as ‘the Venice of the North’. En route you walk through small streets, pass nice green parks, past picturesque houses and the city highlights: the Beguinage and Minnewater, the Burg, City hall, and the belfry (for the brave ones: climb the 366 stairs all the way to the top of the Belfry and enjoy the great view over the Market Square). You will also have the chance to visit the church of our Lady, the old nunnery, and St. Saint Saviour’s Cathedral. 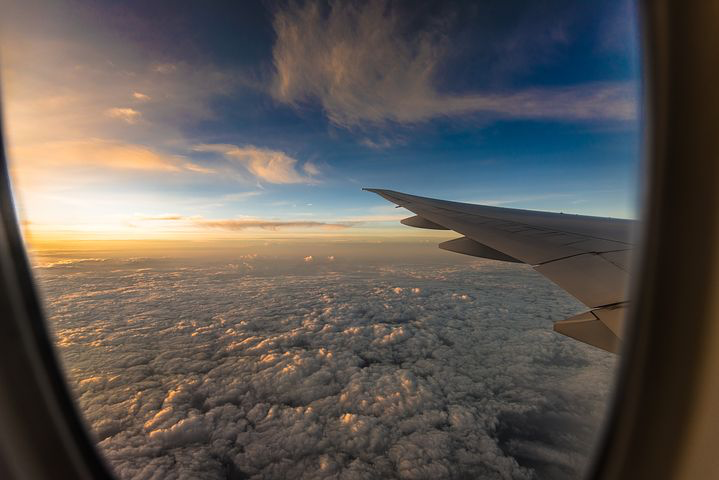 Return to the hotel by 6:30 pm and enjoy the rest of your evening at your own leisure. After a light breakfast, meet your guide in the lobby of the hotel and start your chocolate tour! Bruges is also known as the city of chocolates. On today’s tour, you will have the chance to visit many chocolate shops. There are over 46 chocolate shops in Bruges, so you will definitely find the chocolate you like. Probably one of the most famous amongst them is the rock ‘roll chocolatier Dominique Persoone, a close friend of the Brazilian chef Alex Atala, who became famous by creating “the snuff machine” for a party organized by Mick Jagger. Thanks to the chocolate shooter, you can get a few mg of his cocoa spice catapulted directly into both nasal cavities! After the chocolate tour, enjoy a 30min boat tour through the waterways. Lunch at your leisure, since Bruges is at only 15km from the sea and offers a wide variety of fresh seafood we recommend having some mussels & fries at “Breydel De Coninc”. It is probably the most famous restaurant in Bruges. It’s a touristy place but well worth the wait. After enjoying your lunch, experience a 1.5hr behind the scene visit of the brewery De Halve Maan. For centuries the Maes family has been brewing beer in Bruges. Learn the history of the brewery and enjoy a tasting of their delicious world-famous beers: Brugse Zot or Straffe Hendrik. To end the day you will grab a bike for an easy ride to the beautiful village of Damme. Enjoy the view as you cycle in the countryside along canals and through polders. You will then return to the hotel and the rest of your day is at your leisure. After breakfast, enjoy some free time in Bruges on your own. At 11 am, prepare your bags, check-out of the hotel and transfer to Ghent, about a 1hr drive. Upon arrival, check-in at 1898 The Post, a new splendid boutique hotel in a historical building located in the heart of Ghent. Lunch at leisure. We recommend “the Great Butchers’ Hall”. The medieval building who houses the center for the promotion of local East Flemish products. You can also enjoy the East Flanders’ cuisine such as ‘Gentse Waterzooi’, the chicken-based stew originated from the city and is one of the famous Belgian dishes you should definitely try. After lunch, meet your guide in the lobby of the hotel and start a walking tour. 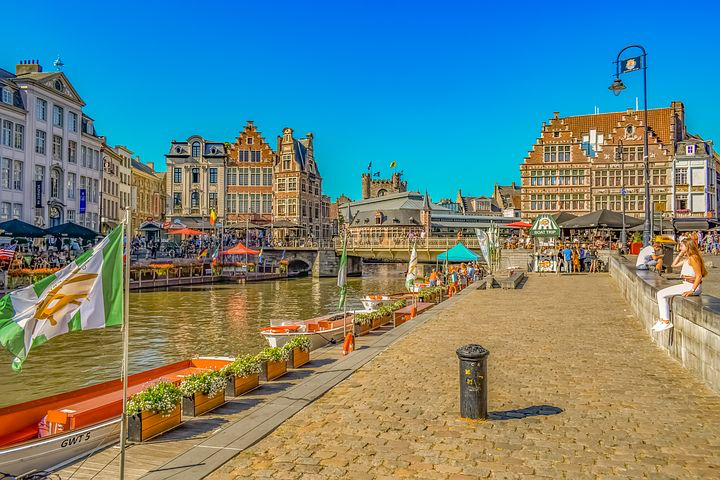 Ghent is one of the most vibrant cities in Belgium. Your guide will show some of the city’s highlights such as the new library ‘De Krook’ which has a specific contemporary architecture. Visit St Peter Cathedral, City hall, The Patershol, The Castle of the Counts, The Beguinage, and the St. Bavo Cathedral, which houses the unique altarpiece, called the Adoration of the Mystic Lamb. In the evening you will take part in a beer-walk guided by a beer historian, tasting at original beer cafés, producing the Gentse Gruut, and ending with dinner at your leisure in the brasserie. We recommend an eatery of the acclaimed chef Kobe Desramaults. At 25 years old, he received his first Michelin star which made him one of the youngest star chef in Belgium. He now runs “De Vitrine” in Ghent’s former red-light district and a bakery-restaurant “De Superette”. After breakfast, meet your guide in the lobby of the hotel and enjoy a tour with a focus on local delights. The first traditional sweet to try is the “Cuberdon”, a typical sweet from East Flanders The Cuberdon or Gentse Neus (Noze from Ghent) has to be eaten fresh, otherwise the shell becomes too crispy. That’s why the sweet is only found in Belgium! Continue to the “Etablissement Max” established in 1839 and served the very first Apple beignets and Brussels Waffles in Ghent. The traditional recipes from then are still being used today! After so much food, it’s time to have a drink! In Belgium, the genever was once so popular it threatened industrial production. As a consequence, in 1880, the ruling Catholic Party passed a law forbidding its sale in cafés. The law was not repealed until the 1980s, which was perhaps better for the wealth of the nation, but it had a disastrous effect on the Flemish gin industry. Where once Flanders had been home to hundreds of distilleries, by the 1990s only one remained. All that has now changed with many micro-distilleries offering a wide variety of options served in the bars of the city. Lunch at leisure. We recommend the new Holy Food Market. The 16th-century Baudelo Chapel- previously a church, cloister, library, and arts campus – is now a temple to gastronomy with its own bar! Enjoy your last afternoon and evening before heading home at your leisure. After breakfast, meet your driver and transfer to Brussels airport to board on your flight back home. The Hotel des Galeries is only a few steps away from the famous Grand-Place and Manneken-Pis. The Hotel de Galeries is registered in the heart of a historic monument, the Galeries RoyalesSaint-Hubert, which was built in 1847. This boutique hotel offers a charming experience in Brussels’s emblematic city center. The entrusted designers of l’Hôtel des Galeries, Fleur Delesalle and Camille Flammarion, have artfully played with luxury fabrics and contemporary colors to create an elegant yet cozy atmosphere. The 23 rooms and suites spread out on four floors, each offers unique views of the Galerie du Roi, the City Hall, and downtown rooftops or the private patio. In the heart of the historic city of Antwerp, you will find the upscale and beautifully designed Hotel Julien. This urban retreat offers guests an oasis of tranquillity in a relaxed and welcoming setting. Situated in two 16th century properties, the hotel has been lovingly restored and authentic features are effortlessly combined with contemporary furnishings to offer you every comfort. It is located perfectly in the heart of the city, steps away from a cosmopolitan hideaway, the main shopping arteries and some of Belgium’s most famous designers and dining hot spots. This high-end hotel in an elegant 19th-century building that is a 2 minutes’ walk from Grote Markt market square and a 3-minute walk from the medieval Belfry of Bruges. Featuring ornate or modern decor, Suites have living areas and city views. There’s an opulent fine-dining restaurant, a refined bar, and a lounge with a fireplace. 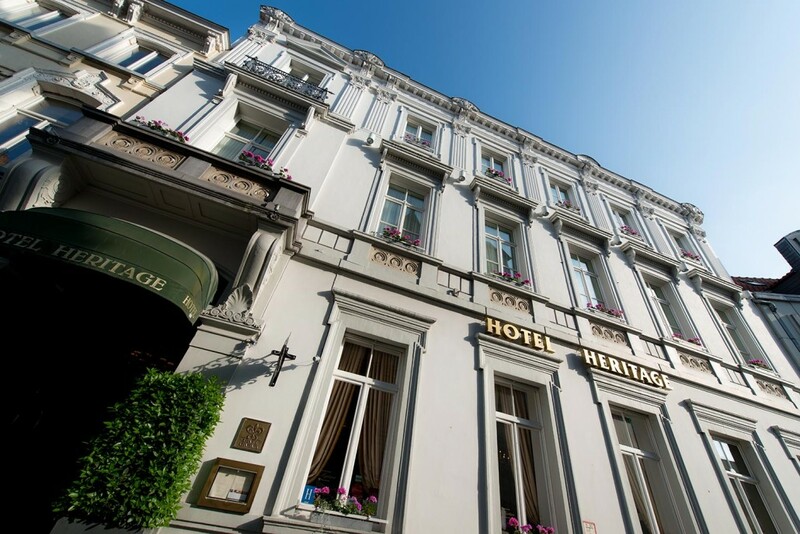 An intimate hotel in a stunning historic landmark in the heart of Ghent. This small designer hotel opened in 2017 in the upper floors of Ghent’s old post office building. The location offers its guests some of the best views in the city. The 38 guest’s rooms are decorated in a warm style- with high ceilings, dark green walls, and antique furniture – complementing the building’s late 19th-century architecture, the restored wood, and indirect lighting create a cozy atmosphere accented with a contemporary touch of freshness. The natural earth colors of the interior design combine a local sense of place with a relaxed feeling of being at home. And of course, each room has the quintessential cocktail bar commands a stunning view of the spires of historic Ghent.